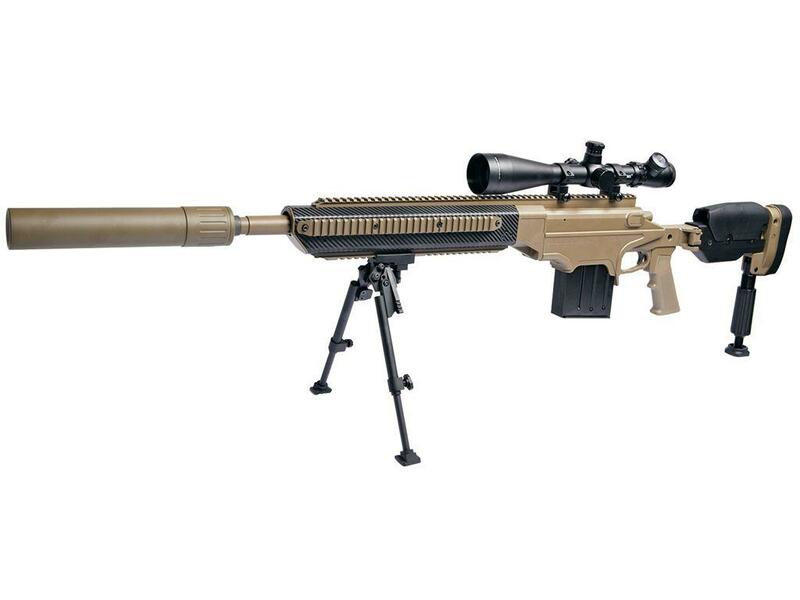 ASG 17138 ProLine Ashbury ASW338LM Sniper Airsoft Rifle|ReplicaAirguns.ca | Easter Weekend Sale! 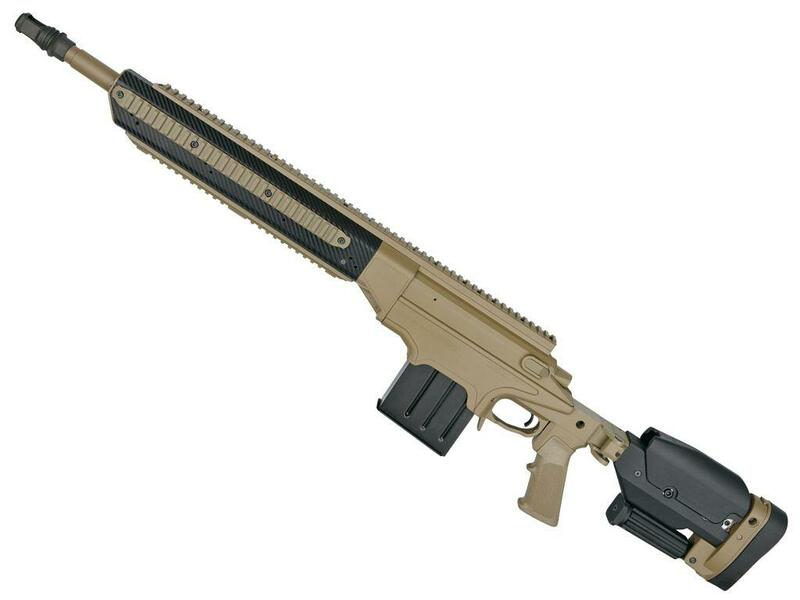 Comments: Level up your sniper game with the ASG Proline Ashbury ASW338LM Sniper Rifle. This high-powered airsoft rifle is designed to fire out 6mm airsoft BBs with power and range. 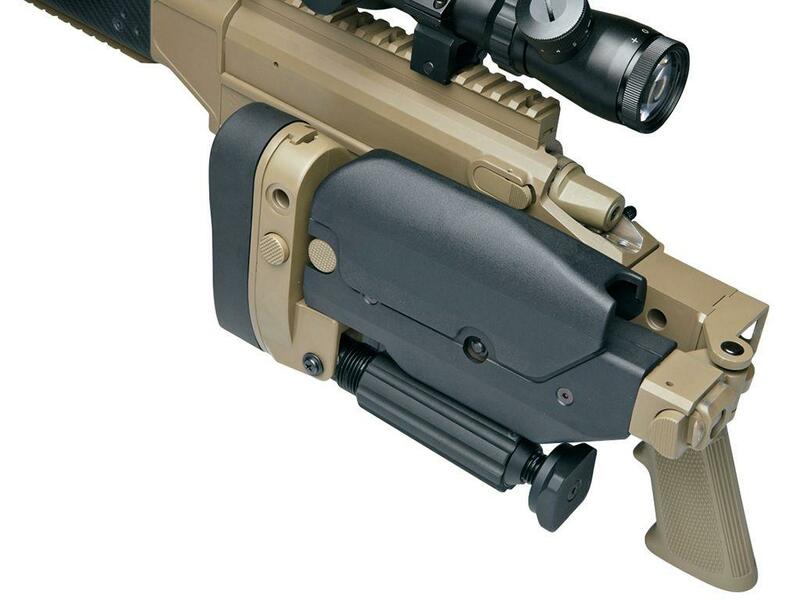 The spring-operated rifle features a black and tan colour scheme and comes with a full-length rop rail for adding on optical accessories. Also included are an adjustable hop-up system, authentic markings, and a diecast aluminum receiver.